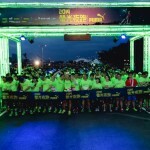 PUMA Singapore will be relaunching the PUMA Running Club with a series of exciting additions. Following a successful first season, the running club returns with more structured trainings, new partners as well as a revamped membership and privilege programme. Commencing on 3 April 2014, the PUMA Running Club will feature a three-month training programme designed to help both beginner runners looking to complete their first 10km as well as experienced runners aiming to better their timings by the end of the training cycle. Led by the team coach and runners from PUMA-sponsored Team RunFanatics, members can now look forward to achieving their running goals through a mix of progressive runs, running specific workouts, conditioning, track trainings as well as long runs. 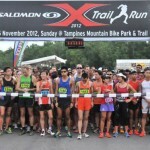 Membership and training sessions remains complimentary but will be limited to the first 30 runners who register. 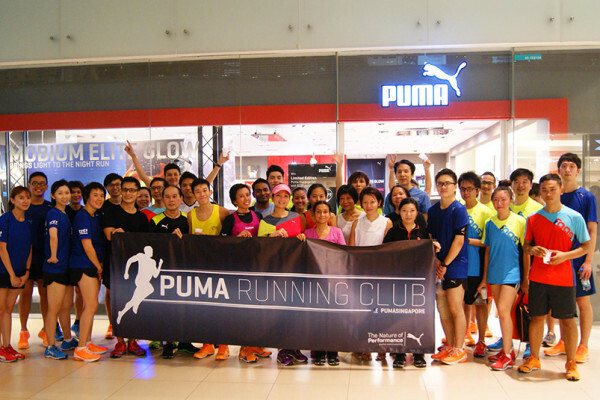 The new season of PUMA Running Club is now open for registration. 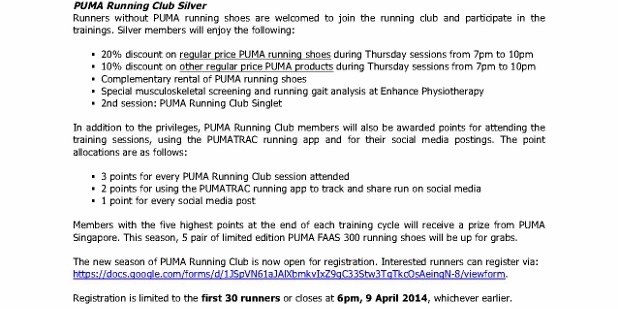 Interested runners can register via this PUMA Running Club Registration Form. 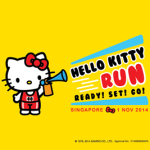 Registration is limited to the first 30 runners or closes at 6pm, 9 April 2014, whichever earlier.